Offers extended coverage to an ultra-wide-angle 24mm, making it ideal for digital as well as film shooters. Weighs 2.1 lbs and has a close focusing distance of 1.25′. 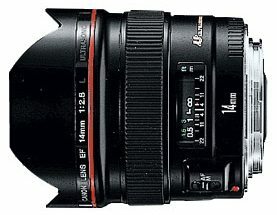 We rent the Canon EF 24-70mm lens. 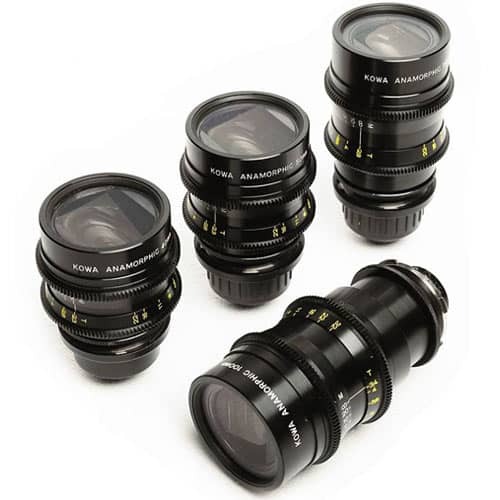 It is probably the most popular of all Canon L lenses that we rent. If you’re using Canon lenses for a job, you will almost certainly rent this lens for your case. It’s great both optically and mechanically. The lens has a minimum focusing distance of 1.25’. Like all Canon L series lenses, the EF 24-70mm 2.8 L is high performance and water-resistant. It features two Aspeherical elements and a UD glass element. 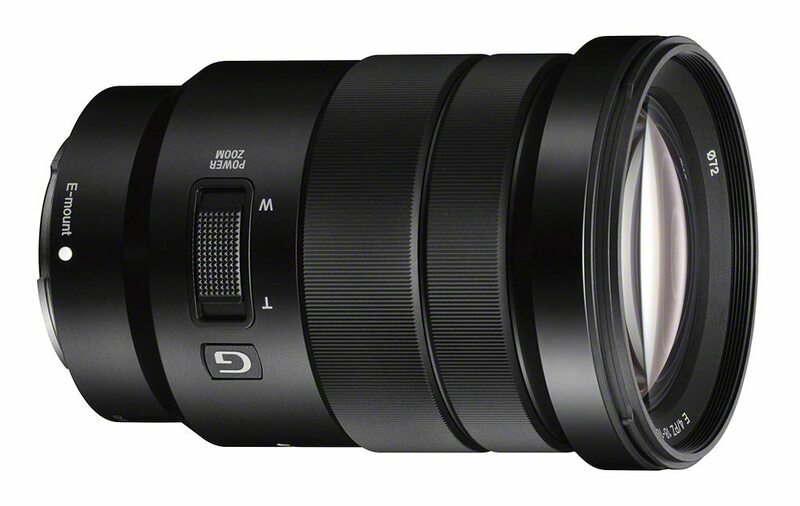 It has an 8-blade diaphragm, giving you beautiful circle bokeh. 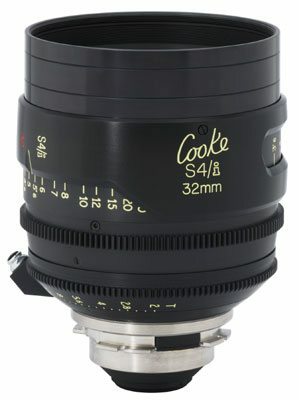 This is a great wide-angle lens if you’re renting to shoot on 5D or 7D. It is going to be a little wider on a full-frame camera such as the 5D Mark III and a little less wide on an APS-C sized sensor like the Canon 7D. Overall, the Canon EF 24-70mm f/2.8 L is a great wide angle that won’t break the bank for both film and photography. If you think you need something a little wider, you might want to check out the Canon EF 16-35mm f/2.8L lens. If you don’t need the wide aperture of 2.8 and would rather have something with a longer zoom range, the Canon 24-105mm f/4 L might be a good choice for you. 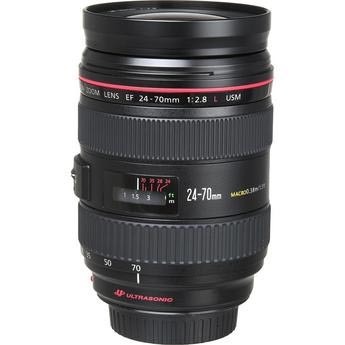 This Canon 24-70mm lens rental can be picked up locally in Los Angeles or shipped nationwide for additional fees.